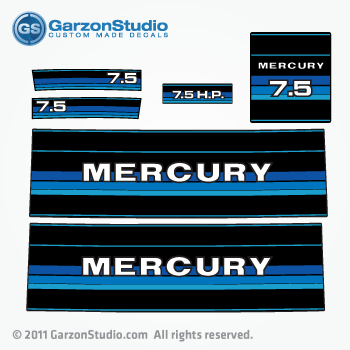 Includes one decal for every side of your mercury outboard cowling. 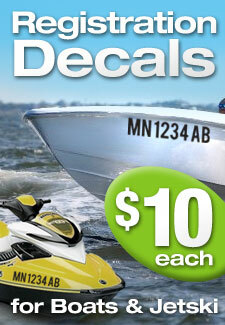 Dress up your Outboard with our hottest decals on the water. All sizes available.